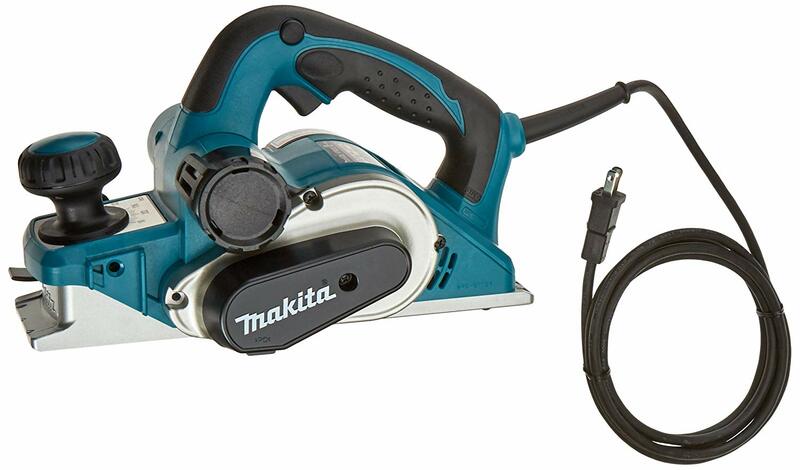 We looked at the top 1 Planers and dug through the reviews from 3 of the most popular review sites including BestReviews, Toolsy, The Best Power Toolz and more. Through this analysis, we've determined the best Planer you should buy. In our analysis of 45 expert reviews, the Cutech Cutech 40200H-CT 13" Spiral Cutterhead Planer placed 4th when we looked at the top 10 products in the category. For the full ranking, see below. robust, thoughtfully engeneered machine with a comperhensive feature set. large tables offer good stability. The outstanding thing about it is the spiral cutterhead design, which comes complete from the factory with carbine inserts. 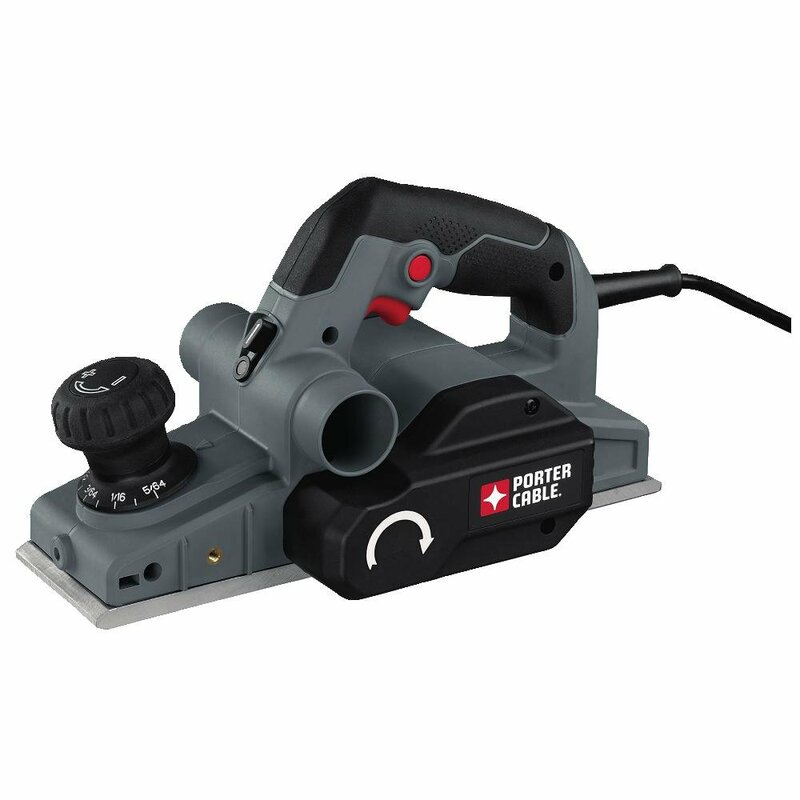 And for cleaner and uninterrupted work, a standard 2.5-inch and 4-inch dual-sized dust port takes care of the shavings. a considerable investment for a lesser-known brand. single speed only. For the more demanding professional, our 40200H-CT spiral type wood thickness planer with HSS (high speed steel) tips will fit the bill. 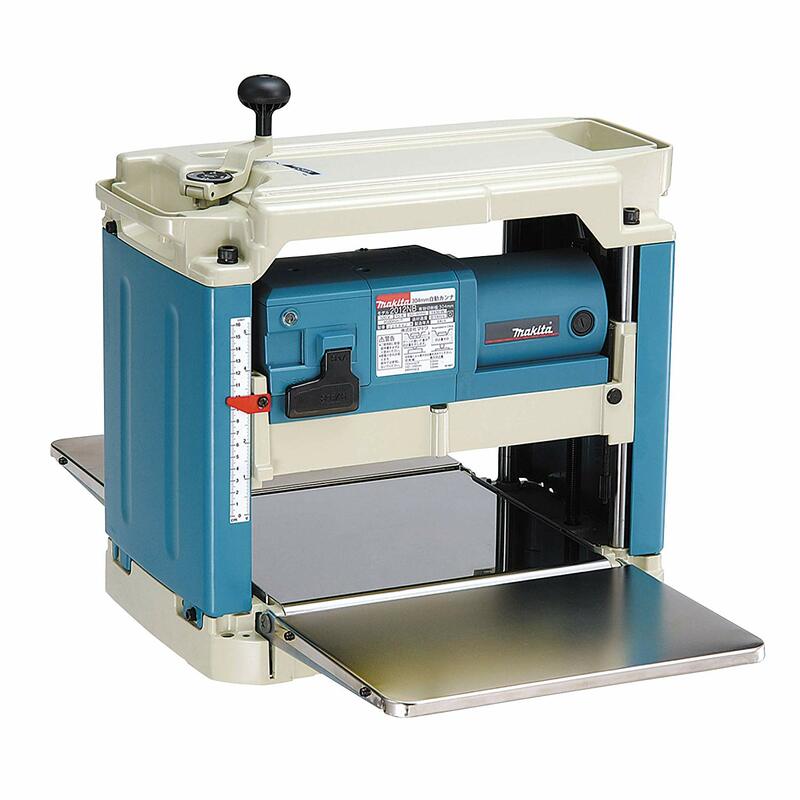 With its 4 heavy duty guide posts and 2 heavy duty screw posts design, manual cutterhead snipe lock, enclosed internal gears for height adjustment, 8 position Repeat Cut Depth Stop and large tables, it has all the features a pro would need. And at about 90lbs, it can still be maneuvered to and around a job site. The 40200H-CT also features our newly redesigned spiral style cutterhead with 26 HSS 2-sided tips and a redesigned dust chute. 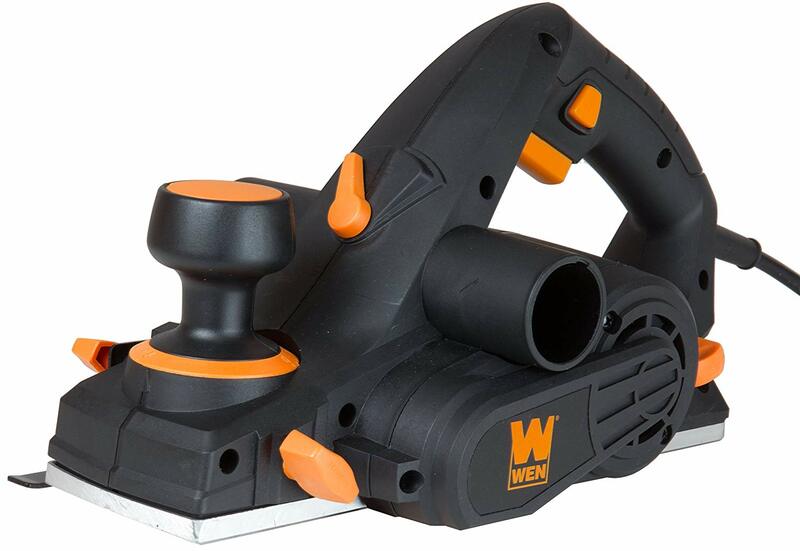 Both of these new features create better chip removal and lessen the chance for tear out due to poor chip evacuation even on hardwoods and figured stock. The individual cutter tips can easily and quickly be rotated, or changed, with very little downtime keeping your project moving forward and on time saving you money. The standard 2 ½” and 4” dual sized dust port is included along with the tools necessary to change or rotate cutter tips.